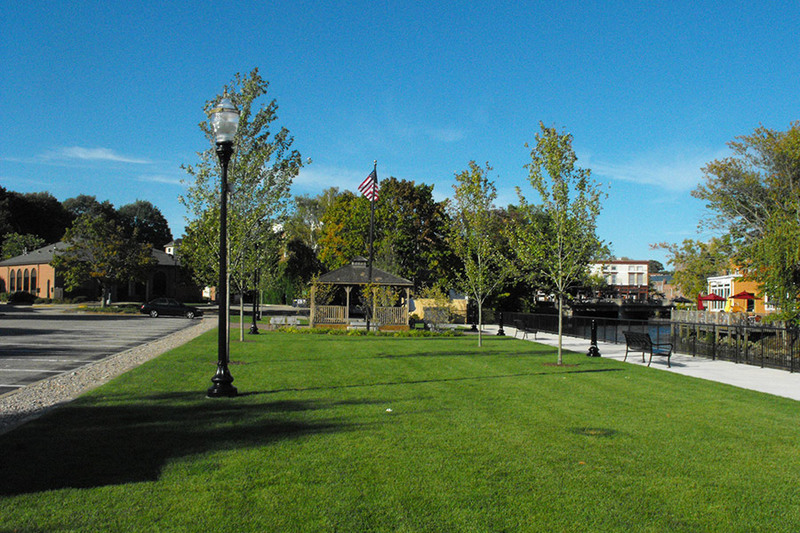 Donahue Park is located in downtown Pawcatuck, CT along the Pawcatuck River. 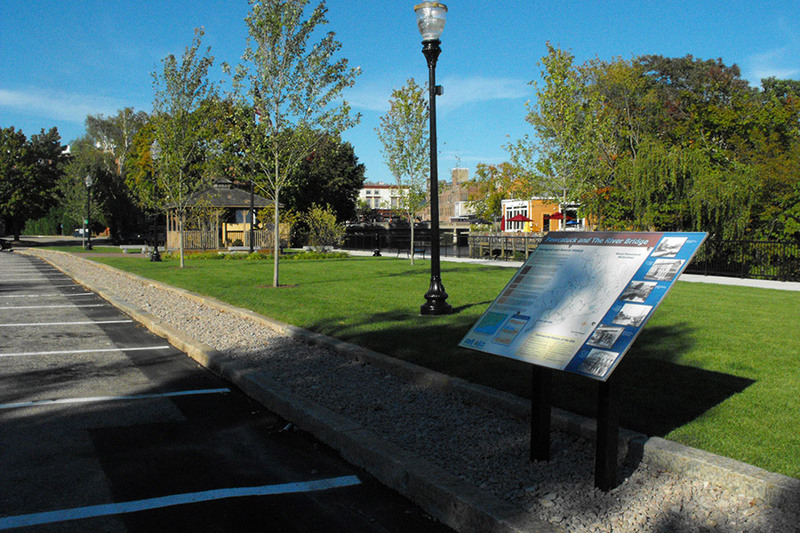 The site falls under the jurisdiction of the Stonington Waterfront Commission and thus the design met stringent coastal requirements. 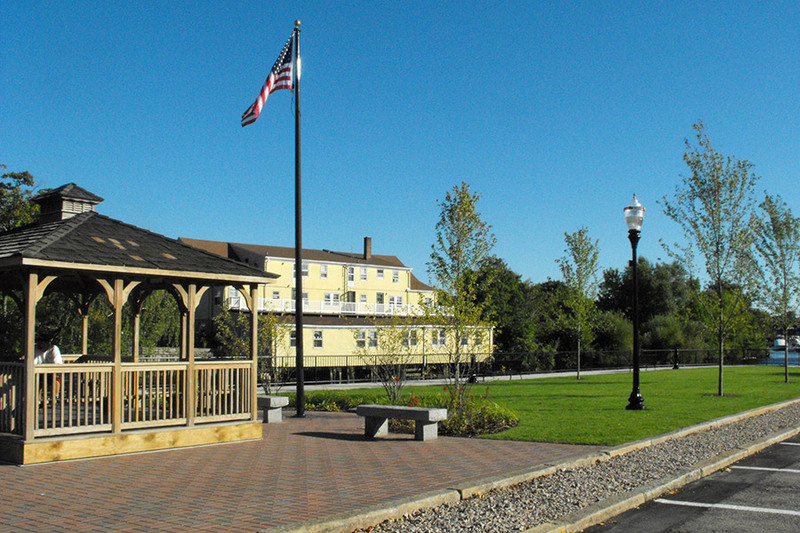 The site is a popular spot for passive recreation as well as providing a boat launch for canoes and kayaks. 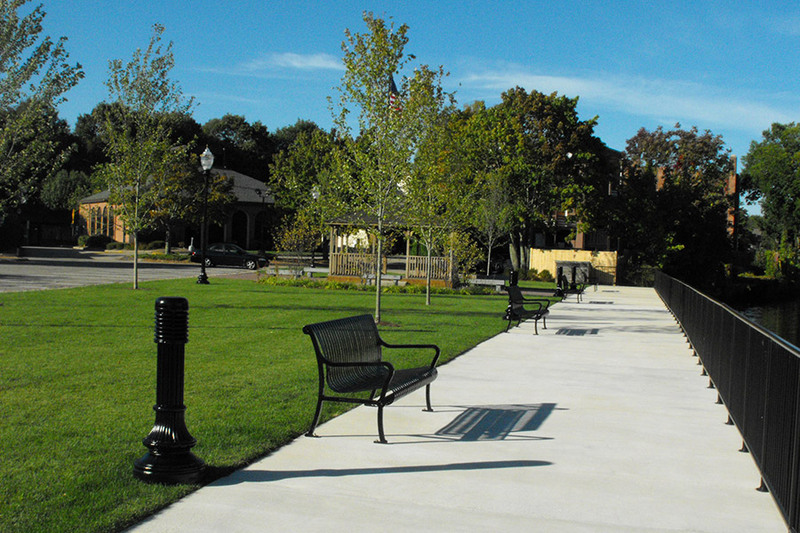 Landscape Elements LLC worked with community groups to develop a design and construction documents for completion of new improvements to the site. The work was initiated subsequent to major spring flooding in 2010 which inundated the entire park.